Former Governor Greitens ended the tax credit program in 2017 because he wanted reform. When Parson entered the office he asked for reform as well. It has passed the senate in Missouri, now it sits in the house. There is another push inside Missouri government to increase the state gas tax by 10 cents. Nancy Pelosi said that it’s “not worth” impeaching President Trump. She is right because the Senators who are running for President on the Democrat ticket don’t want to have to be on record to vote on an issue like this. The Bolivar Police department is speaking out after the searched the hospital room of a man with stage 4 pancreatic cancer. 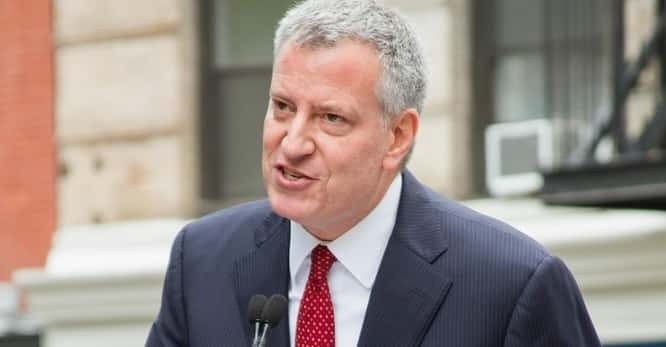 In order to save the planet, the New York Mayor announced that they will no longer serve meat to kids in school on Mondays- starting next school year. A woman at a restaurant took a baby from it’s families table and sits down at her table with it. Patients in the United Kingdom are 4 times more likely to die than in the United States as the number of patients waiting for surgery has hit an all time high. Things are so bad in this socialist country that people are turning to the sewer lines to get water.